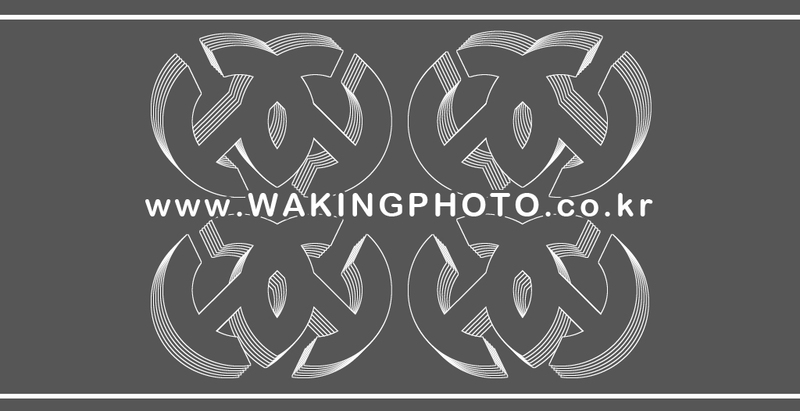 WAKINGPHOTO '4'Logo just '1'choice Click~!! move wep page~! !